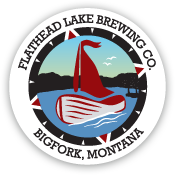 Join us at the Mackenzie River Pizza Company in Bozeman for a Flathead Lake Brewing Co. Pint Night featuring the brand new Zero Day Double IPA! 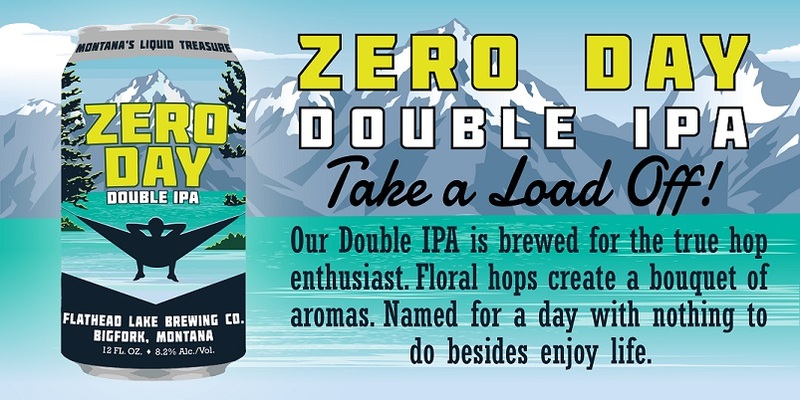 Order a Zero Day for $5.00 for the first pint, then $2.75 refills. Get a free pint glass from us while supplies last.